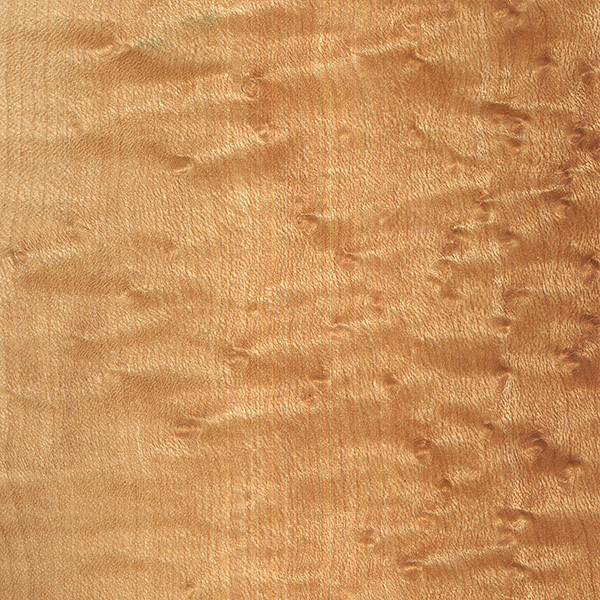 Birdseye Maple is not technically a distinct species of Maple, but rather, it’s a figure that’s occasionally found in Acer saccharum (Sugar Maple) trees. 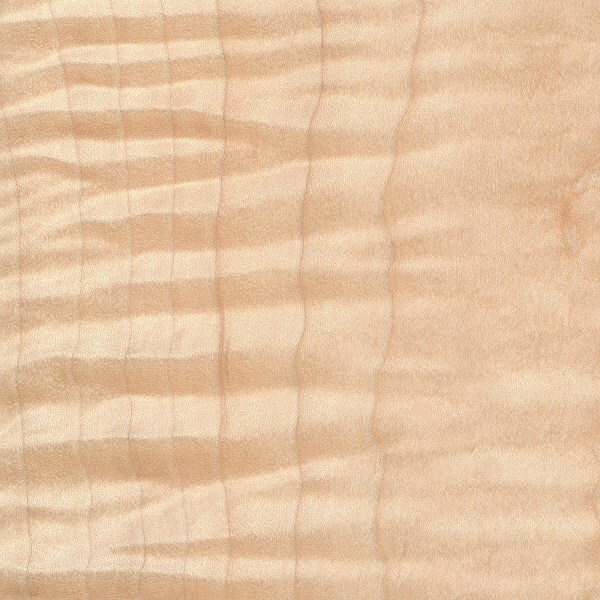 It’s named “birdseye” (sometimes simply written out as: Bird’s Eye Maple) because the figure resembles small bird’s eyes. The figure is reportedly caused by unfavorable growing conditions for the tree. The Sugar Maple attempts to start numerous new buds to get more sunlight, but with poor growing conditions the new shoots are aborted, and afterward a number of tiny knots remain. Birdseye Maple is frequently sold in veneer form, but solid lumber is available as well. Being tiny knots, the birdseye figure is most noticeable and pronounced on flatsawn pieces of lumber. Fumed Oak is not actually a species of oak, but simply is a wood finishing process that darkens wood and brings out the grain pattern. It consists of exposing the wood to fumes from a strong aqueous solution of ammonium hydroxide which reacts with the tannins in the wood. 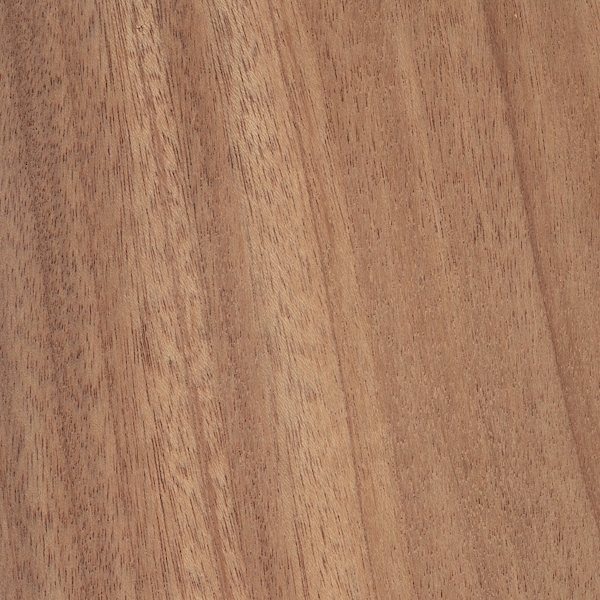 The process works best on white oak because of the high tannin content of this wood. 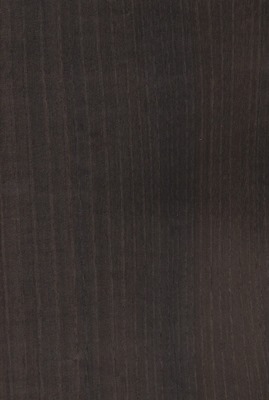 Fumed oak is also called smoked oak. 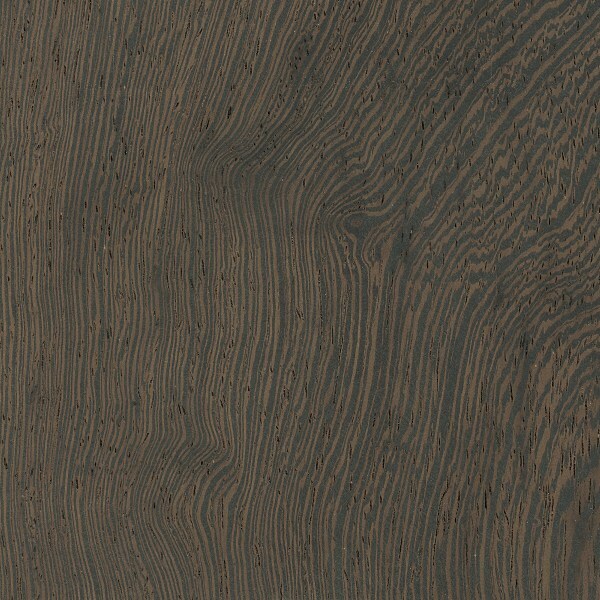 Other species may also be fumed, but usually will not darken as much as white oak. Color/Appearance: Has a medium yellowish-brown color, though there can be a fair amount of variation in color. Grain/Texture: Has medium-to-large pores and a fairly coarse grain. May have irregular or interlocked grain depending on growing conditions of the tree. Rot Resistance: Sessile Oak has been rated as having very good resistance to decay, and is commonly used in boatbuilding applications. Comments:Sessile Oak falls into the white oak group, and shares many of the same traits as White Oak (Quercus alba). The species is nearly identical to English Oak (Quercus robor), and is used extensively for both interior and exterior building applications throughout Europe. Fumed Chestnut is not actually a species of Chestnut, but simply is a wood finishing process that darkens wood and brings out the grain pattern. It consists of exposing the wood to fumes from a strong aqueous solution of ammonium hydroxide which reacts with the tannins in the wood. The process works great on Chestnut because of the high tannin content of this wood. 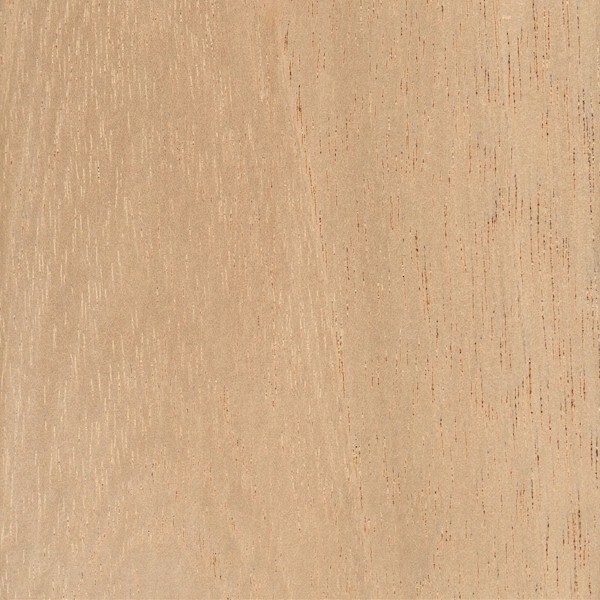 Fumed Chestnut is sometimes called smoked Chestnut. Other species may also be fumed, but not all will not achieve that rich darkened color like the Chestnut. Comments: A historically valuable Latin-American timber, Spanish Cedar has been exploited in many regions, and the species is now considered to be vulnerable according to the IUCN. It’s also listed on the CITES Appendix III for the countries of Brazil, Bolivia, Columbia, Guatemala, and Peru. (It’s listing in Appendix III simply means that the countries listed have voluntarily chosen to control the exporting of the wood, and have sought the cooperation of other countries to help in enforcing these restrictions.) Spanish Cedar may still be freely exported from other Latin American countries not listed in Appendix III. Not a true cedar, Spanish Cedar is actually more closely related to true Mahoganies (Swietenia and Khaya genera), as both are in the Meliaceae family. Density and mechanical properties can vary widely depending on country of origin and growing conditions; (specific gravity can vary from .30 to as high as .60 in some instances). Some of the wood available at present comes from plantations: where younger, faster-growing trees, produce wood that is lower in density, and paler in color than wood cut from trees taken from forests in the wild. Comments: Sometimes called Amaranth, this colorful Latin American hardwood is tremendously popular for furniture and other designs that call for a unique splash of color. 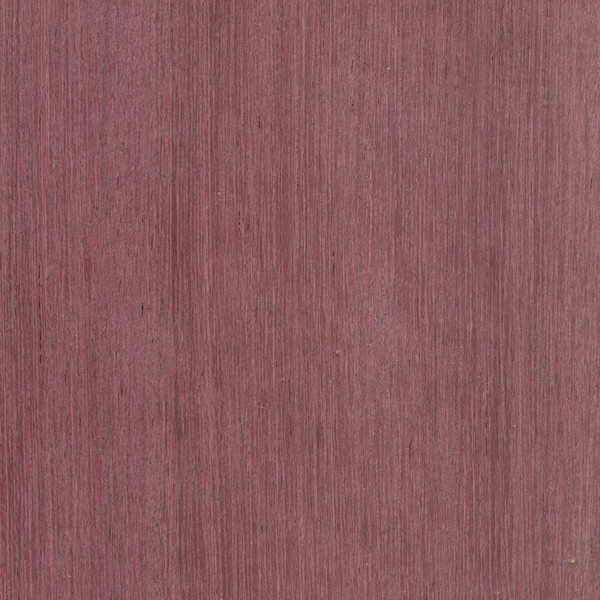 In addition to its coloration, Purpleheart has excellent strength properties, and can be used in applications where strength is important—a wood for both form and function. 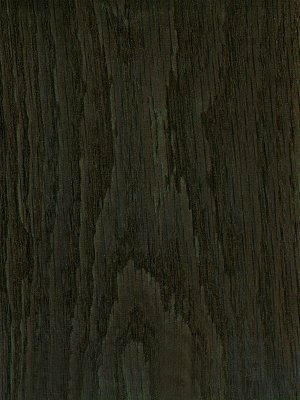 Comments: The name “Lacewood” is used very loosely and can be applied (and misapplied) to a number of different wood species. 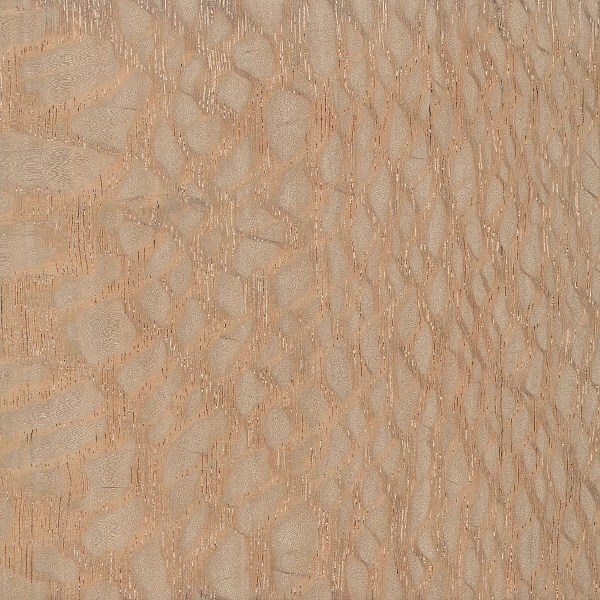 In its vaguest sense, the term “lacewood” is used to describe any wood that displays figuring that resembles lace. Attempts to identify a specific board macroscopically may be difficult. Two Australian species, Northern Silky Oak (Cardwellia sublimis), and Southern Silky Oak (Grevillea robusta) can both look very similar, and are sometimes sold as Australian Lacewood. Additionally, Leopardwood (Roupala spp.) looks similar, but tends to be slightly darker brown, and is significantly heavier.